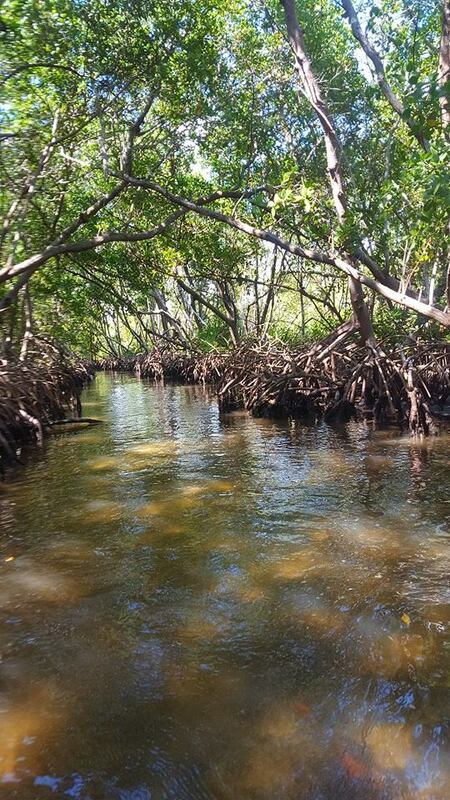 Paddlers will find a lush mangrove forest for lazy paddles, as well as open water areas where viewing of dolphins, manatees, and other wildlife will occur. 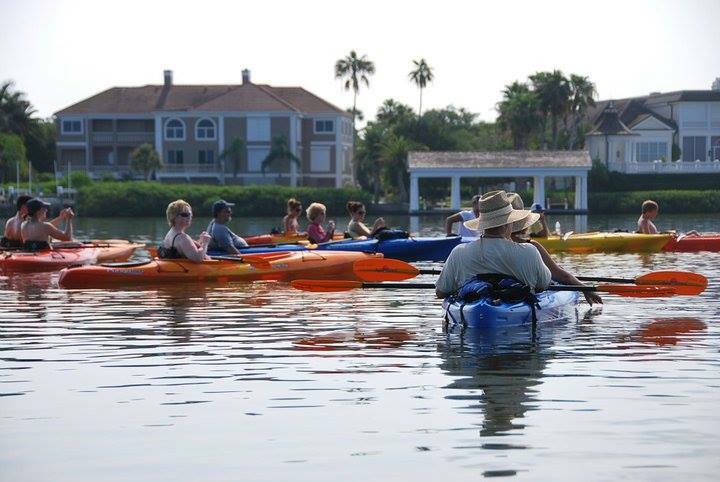 We offer kayak tours twice daily. It is always an adventure, so bring your camera! Whether you are local to the Siesta Key area, or visiting, Siesta Key should be on your to-do list. There really is something for everyone. If you are looking for powder soft white sand, that’s the place to go. The sand is not only soft, but it isn’t hot. So while you’re running from the water to your blanket, your feet won’t get burnt! The sunsets there are amazing – the thing postcards are made of. The water is beautiful and calm. The beach goes on for miles, as mentioned the sand isn’t hot, so it’s perfect for walking and running. If you’re paying attention, you can see dolphins swimming from time to time. On Sunday nights, locals get together for a drum circle. This takes place every Sunday, (even holidays) and begins a few hours before sunset. Visitors can simply sit and watch, or even jump in on the fun. Right next to Siesta Key is Lido Key. St. Armand’s Circle on Lido Key has some of the most elegant shopping and dining anywhere. John Ringling of the Ringling Brothers Circus used to call this place home. He dreamed to make this area a major tourist attraction and didn’t live to see it happen, but today his dream is a reality. 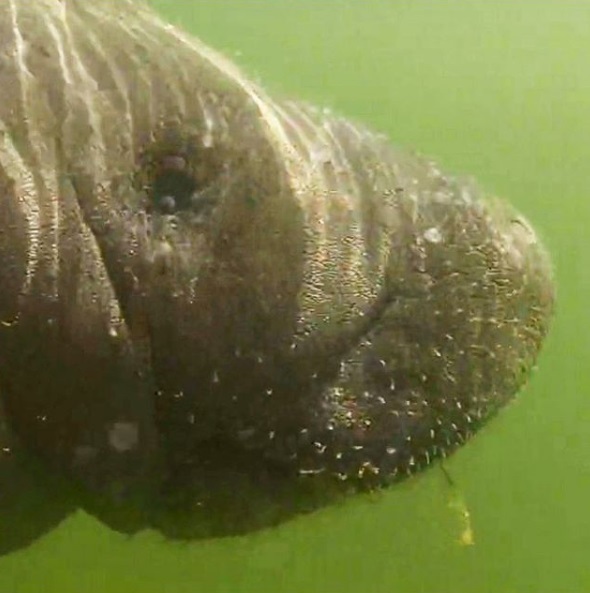 paddles, as well as open water areas where viewing of dolphins, manatees, and other wildlife will occur. We offer kayak tours twice daily. It is always an adventure, so bring your camera! 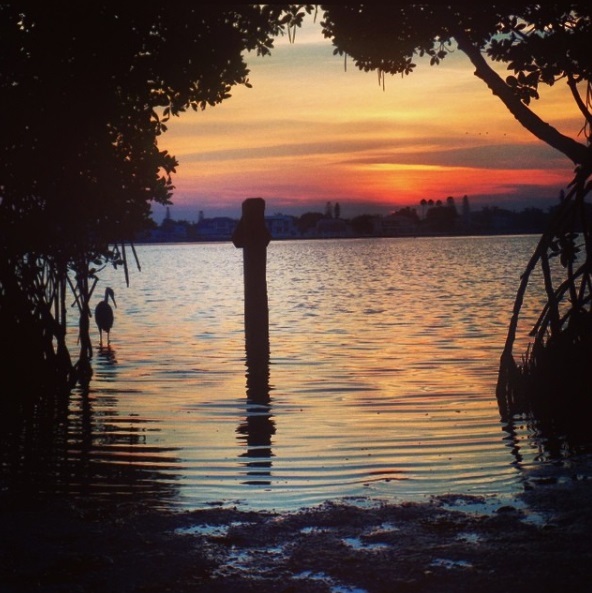 You can visit the Siesta Key area and do it all. If you’re looking for relaxation, sit on our beautiful beach and take in some rays. If you want excitement and dining, we have all of that too. Your adventure awaits! Kayaking Checklist Kayaking in Sarasota Bay is one of the most popular things to do here in Sarasota. If you have kayaked here in the past, you know first-hand how many people come out and enjoy these tours. If you haven’t before, there are some things that you should take with you on your fun filled journey. 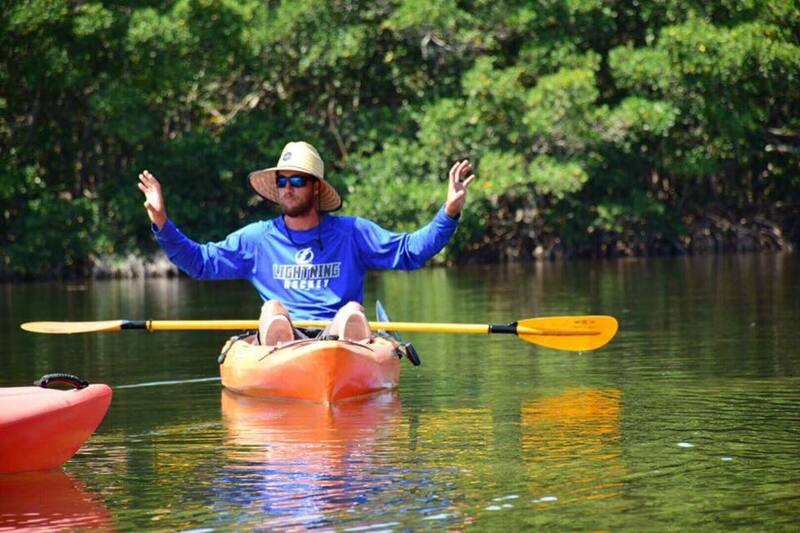 There is no experience necessary to kayak with us, our native Floridian guides will be there with you every step of the way. Our top priorities are safety and a fun filled adventure. See our checklist of what to bring. Sunblock – Florida sun is very strong. Bring it with you so it can be reapplied if needed. Hat – A hat will help to cool you off, as well as shade your face from the sun. Sunglasses – The sun glares off of the water and can make it difficult to see. Polarized glasses will make it easier to see in the water too. Water – It is important to stay hydrated, so bring a drink with you. Zip Lock Bag – If you don’t want something to get wet, bring a bag to seal it in. Camera – There’s so much to see, you don’t want to miss a great photo opportunity. Your desire to explore! All of our kayaks are clean safe and stable. They come equipped with clean and comfortable personal floatation devices as well as light weight composite paddles. 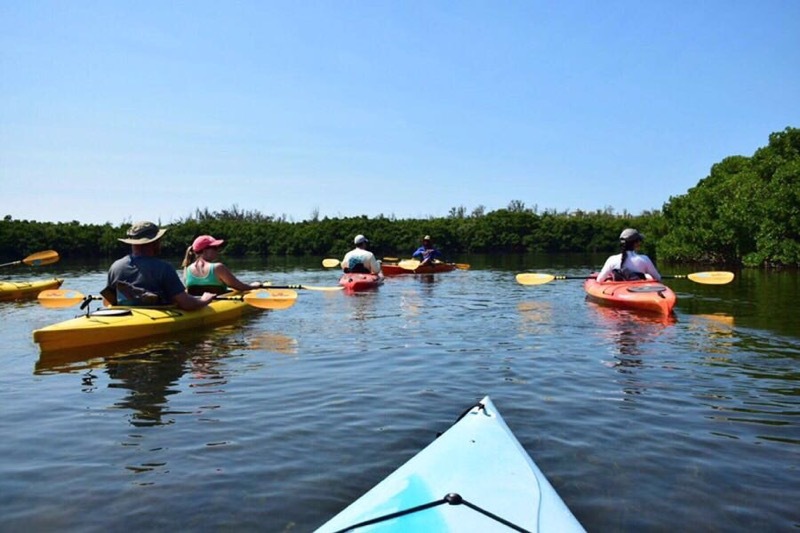 Kayaking in Sarasota Bay is one of the most popular things to do here in Sarasota. If you have kayaked here in the past, you know first-hand how many people come out and enjoy these tours. If you haven’t before, there are some things that you should take with you on your fun filled journey. 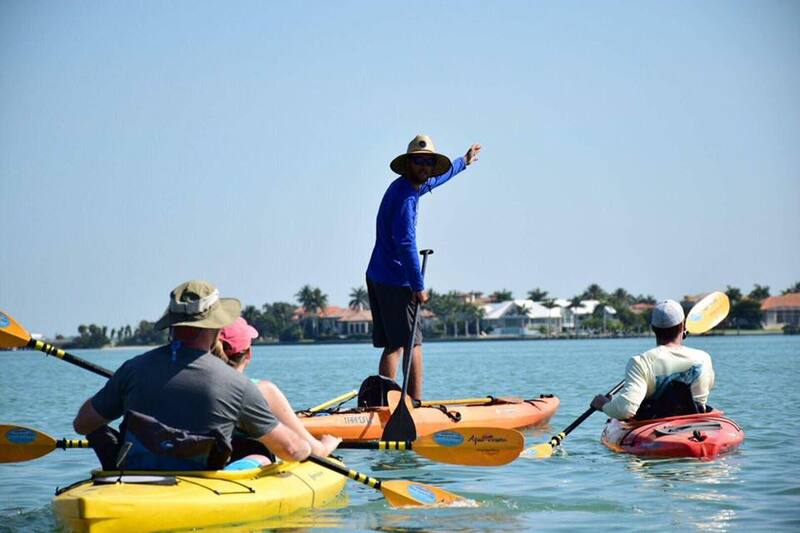 There is no experience necessary to kayak with us, our native Floridian guides will be there with you every step of the way. Our top priorities are safety and a fun filled adventure. See our checklist of what to bring. Sunblock – Florida sun is very strong. Bring it with you so it can be reapplied if needed. Hat – A hat will help to cool you off, as well as shade your face from the sun. Sunglasses – The sun glares off of the water and can make it difficult to see. Polarized glasses will make it easier to see in the water too. Water – It is important to stay hydrated, so bring a drink with you. Zip Lock Bag – If you don’t want something to get wet, bring a bag to seal it in. Camera – There’s so much to see, you don’t want to miss a great photo opportunity. All of our kayaks are clean safe and stable. They come equipped with clean and comfortable personal floatation devices as well as light weight composite paddles.